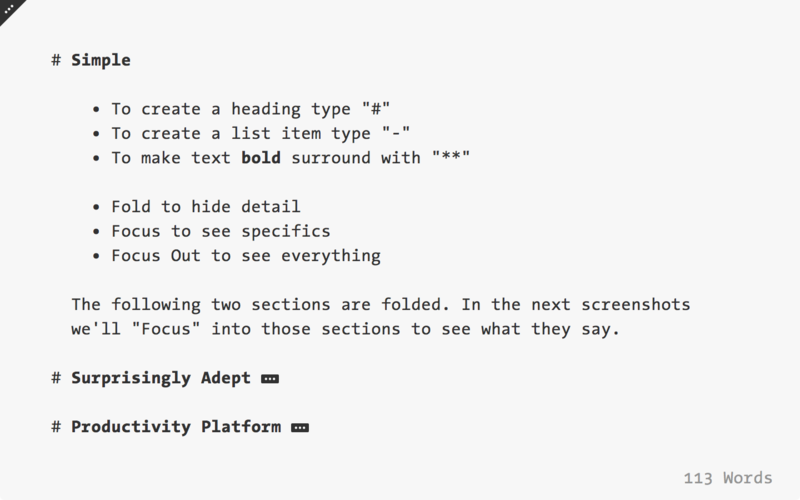 For Mac users who love plain text. 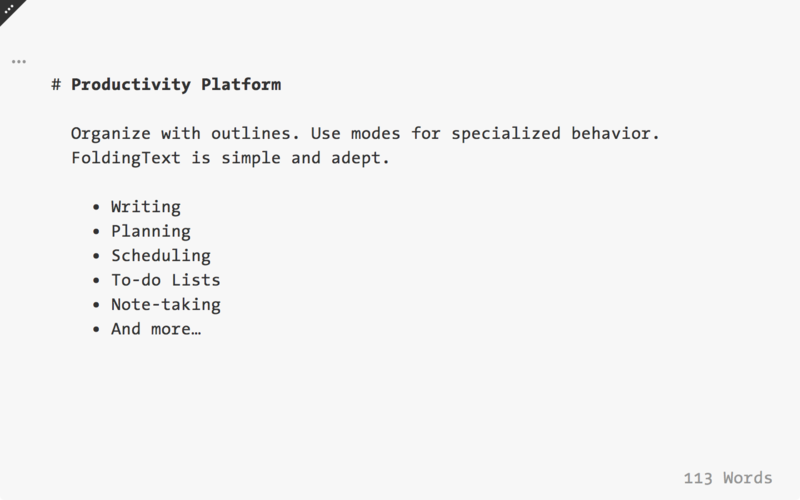 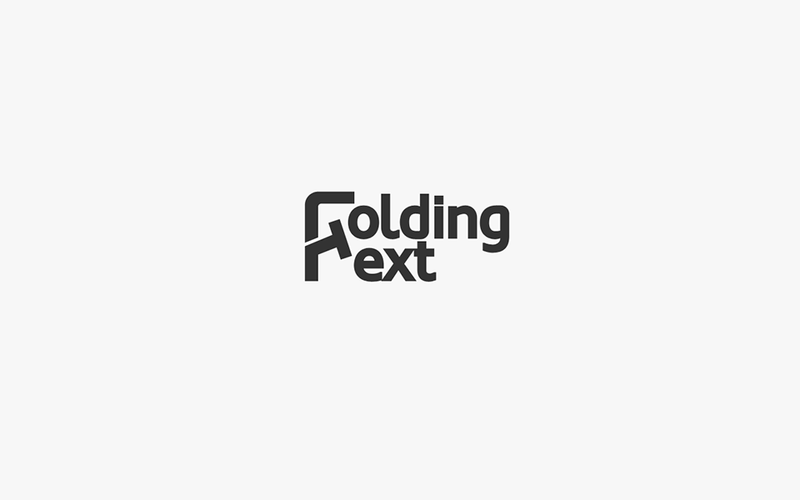 FoldingText is the markdown text editor with productivity features. 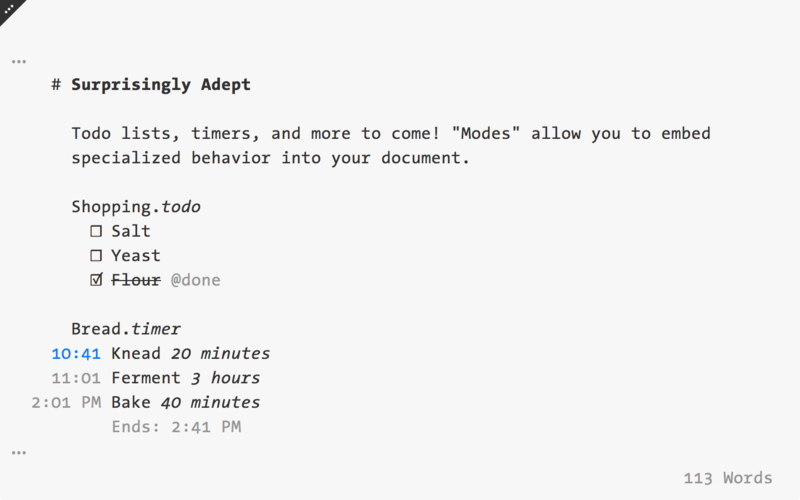 Unlike other editors, FoldingText does outlining, todo lists, and more.